Working on a daily basis around big machines, hot steel, noise, heavy lifting and sharp edges makes a focus on health a key issue. Fuglestad Salg is working hard and targeted to avoid accidents and injuries to ensure the health of all employees. 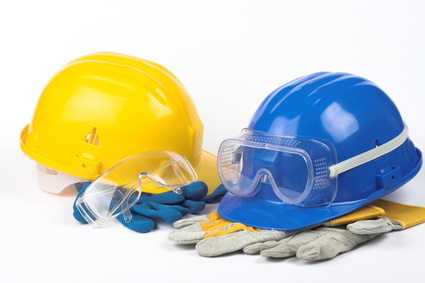 Through collaboration with our health care provider, targeted training and education and continuous work of measuring, assessing and improving, we work towards our goal of zero work related injuries. Fuglestad Salg should be a company where employees thrive in a good and open work environment focusing on sharing of ideas, competence and experience. 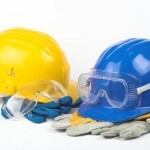 HSE is an integrated part of all planning and execution of all our activities. Fuglestad Salg is and should always be a safe place to work. 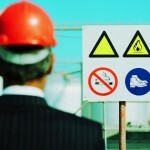 All work activities is performed safely, with job risk analysis with when needed. 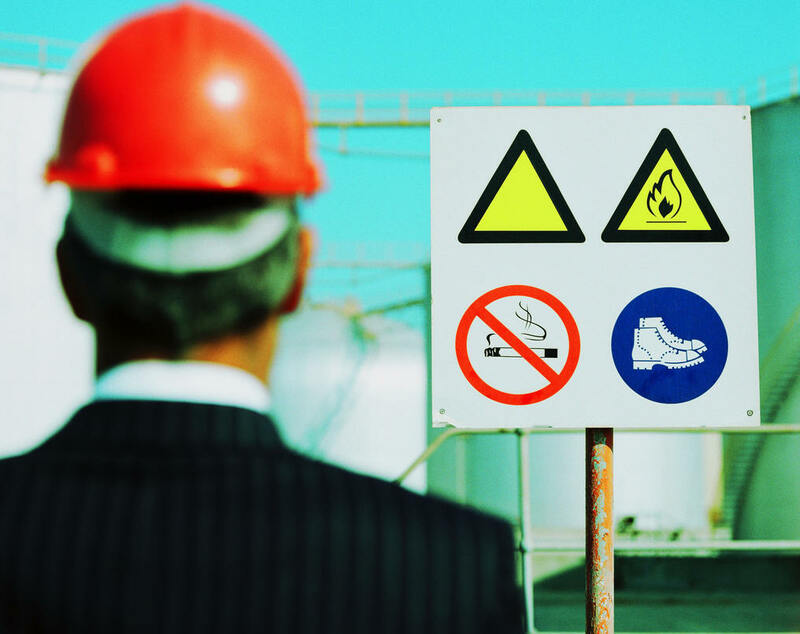 All work activities and machines is risk evaluated on a yearly basis. Our machines should be safe to use, with documented training when needed. Through active use of NCR (nonconformity reports), observation and care for coworkers, we ensure continuous improvements and development to reach our goal of zero accidents and injuries. For Fuglestad Salg, zero environmental accidents and injuries is the way fo work. Fuglestad Salg continuously works to measure and improve our environmental system and prevent pollution. All waste is delivered to recycling. 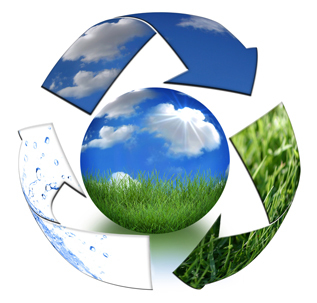 Our environmental system is based on ISO 14001:2004. Focus on environmental friendly solutions is a key factor when investing in new machines, with a particular high focus on low energy consumption and reduction in use of harmful chemicals.